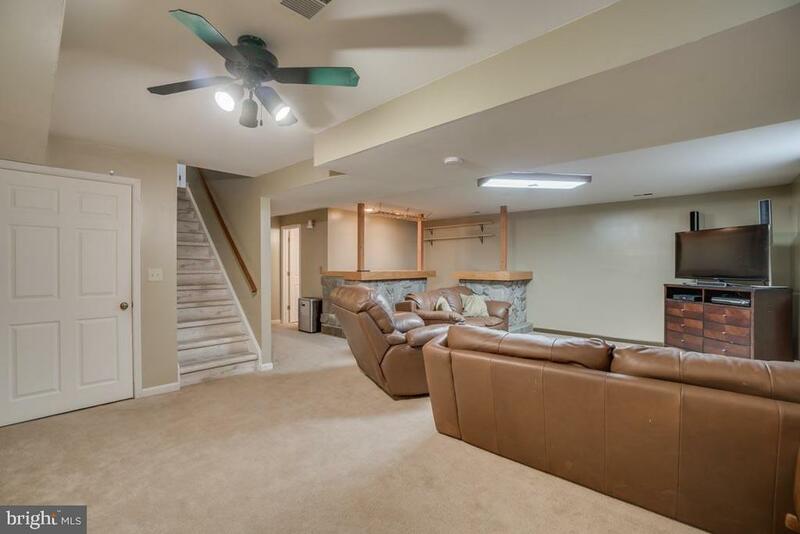 Home and Garage has more space than it looks like! 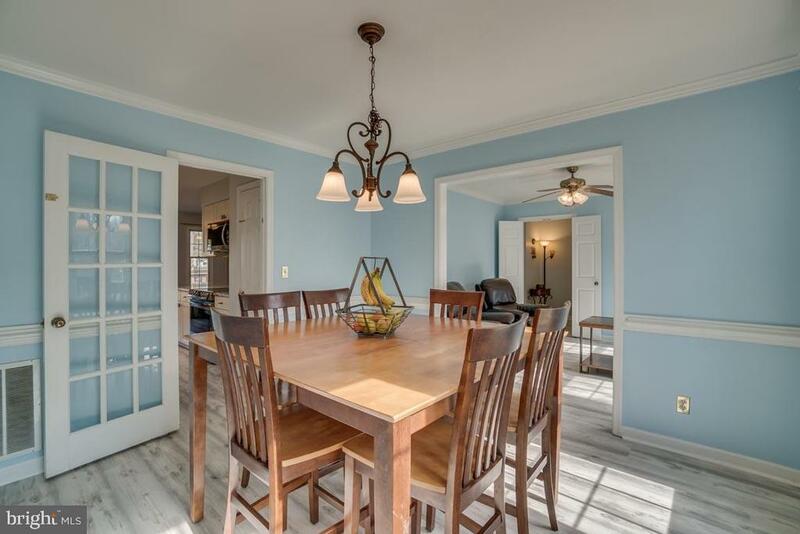 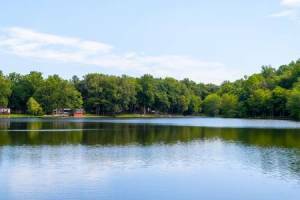 Come be amazed by this charming Cape Cod. 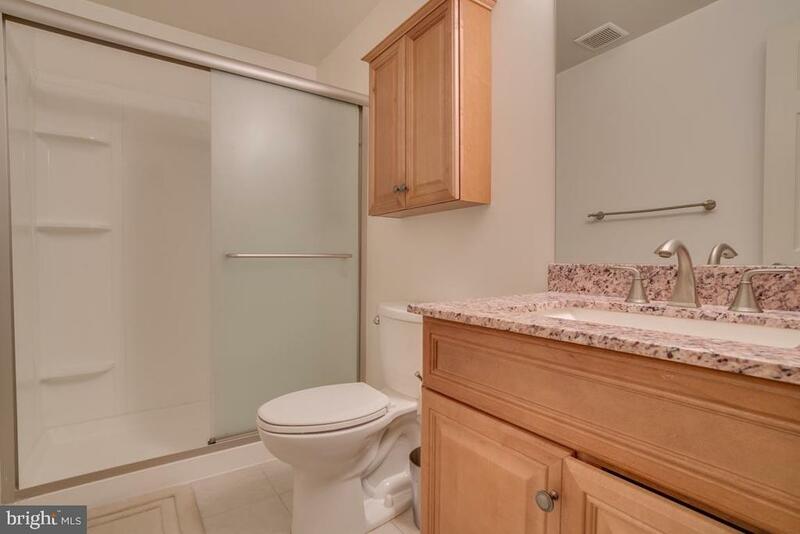 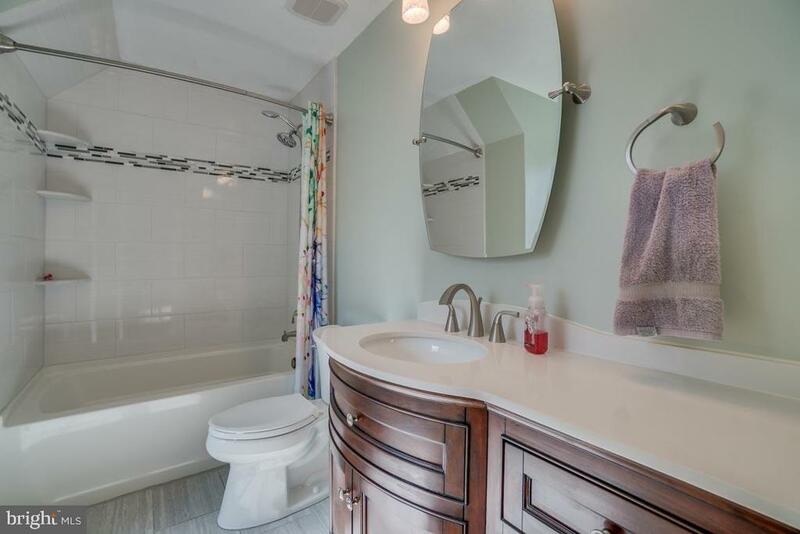 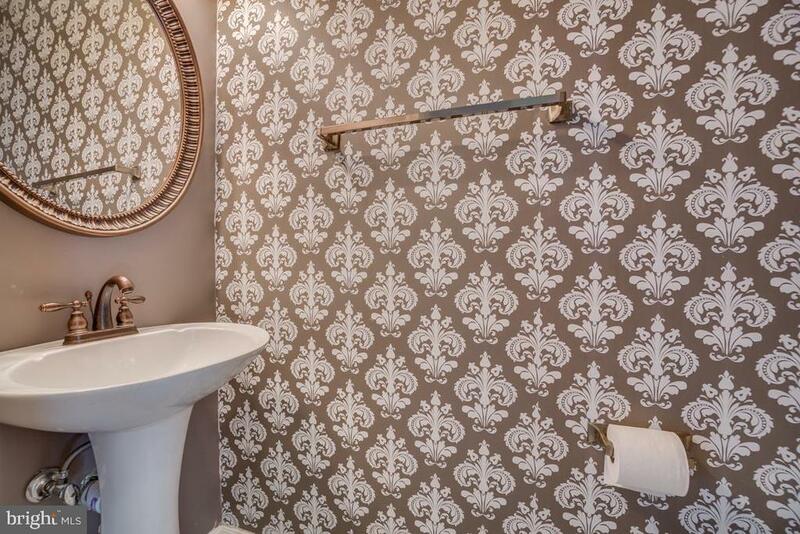 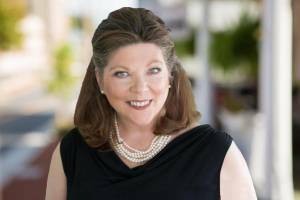 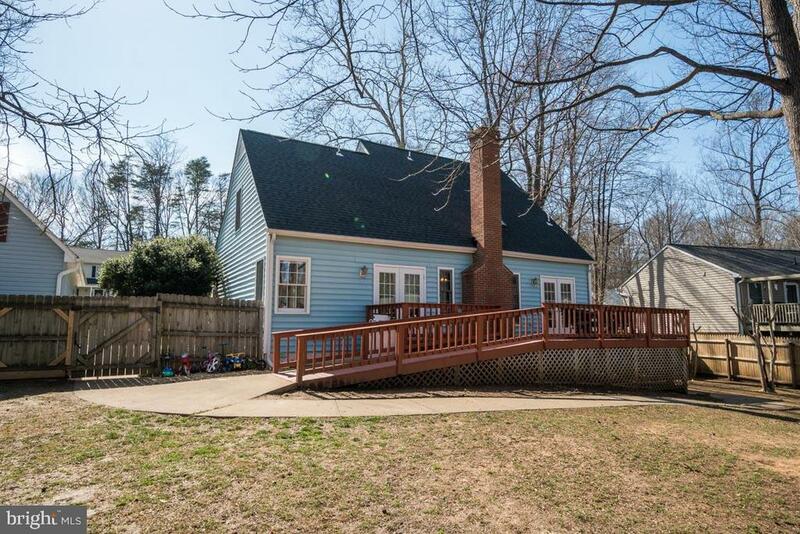 This home has been updated and showered with love. 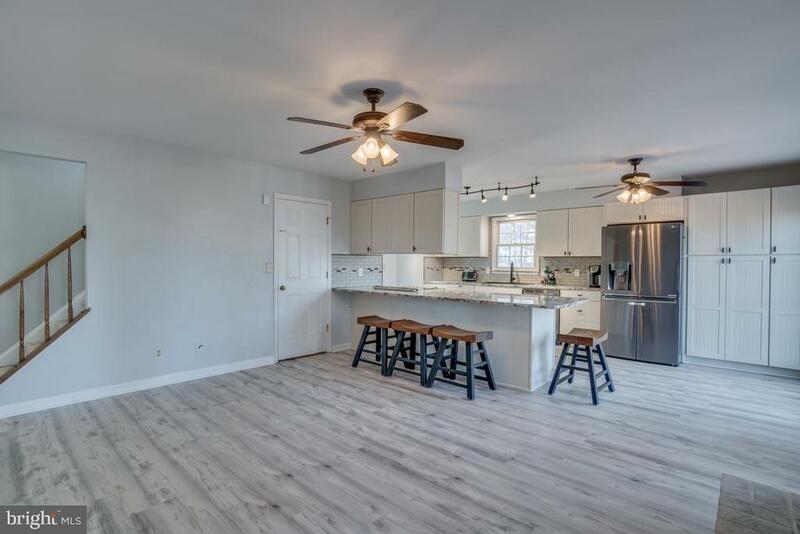 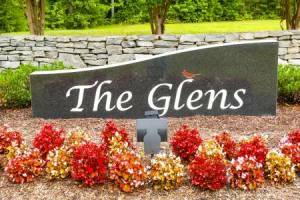 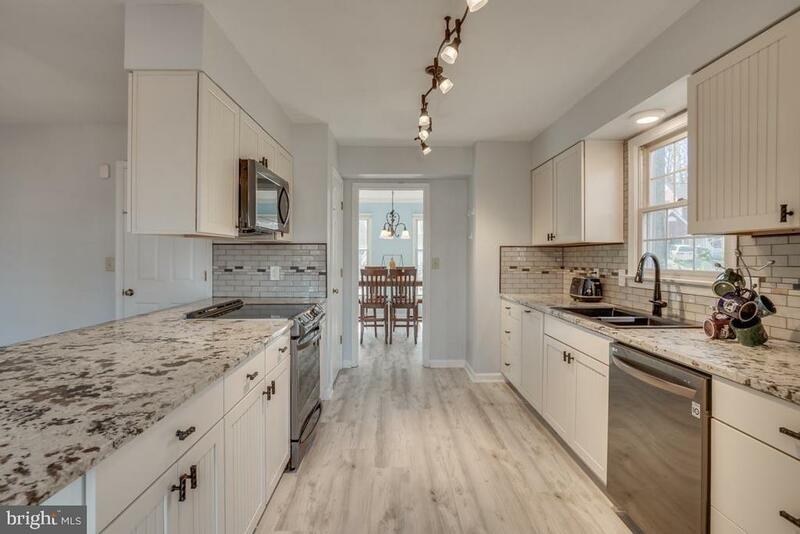 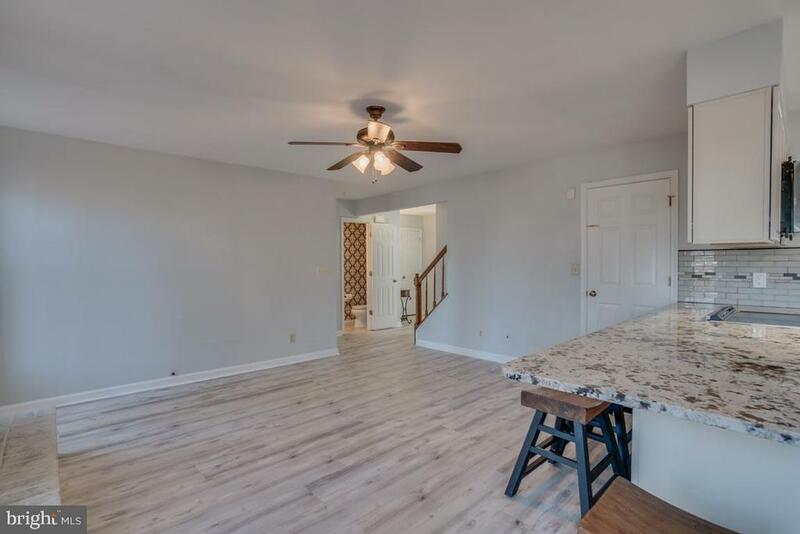 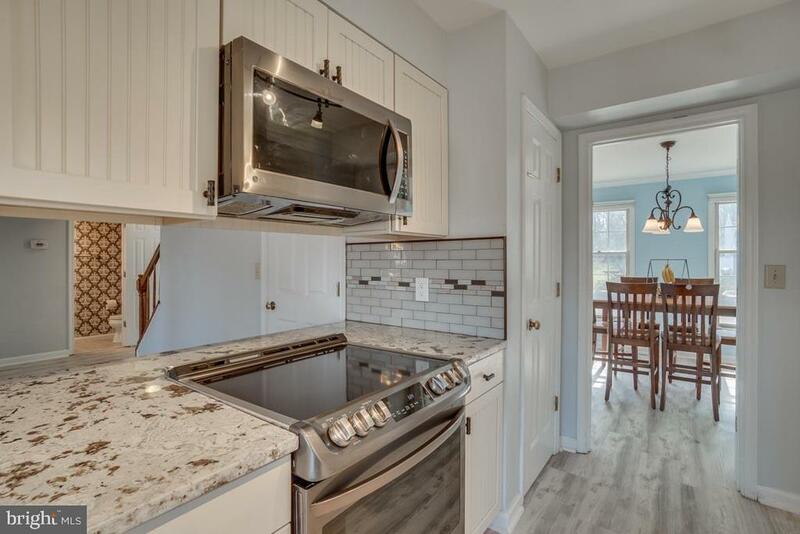 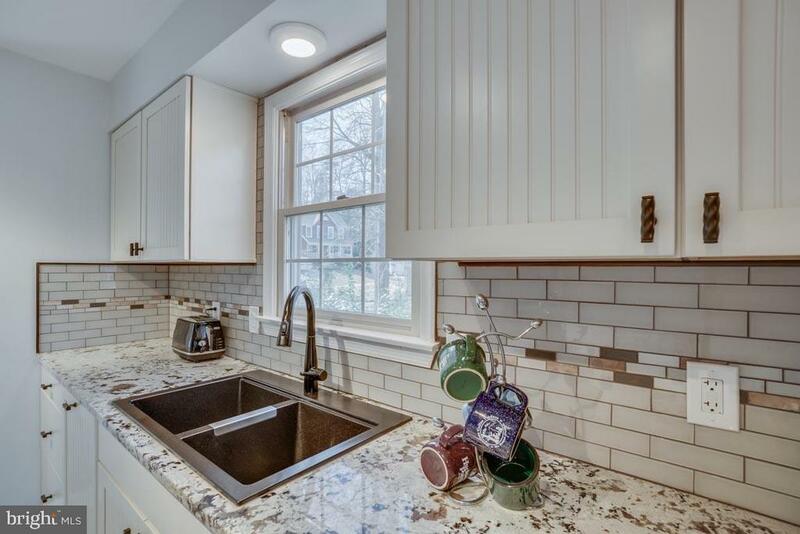 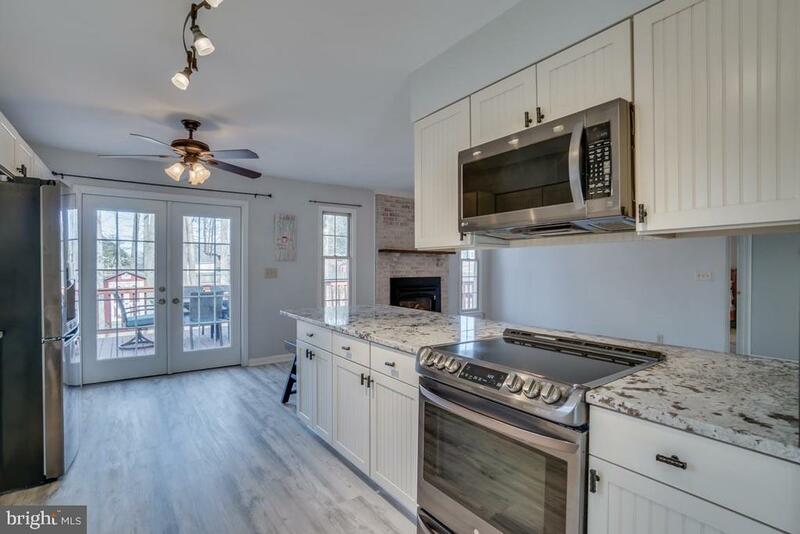 It features a brand new remodeled kitchen which includes new cabinets, LG black stainless steel appliances which are still under warranty, black granite sink, granite counters, etc and all gorgeous. 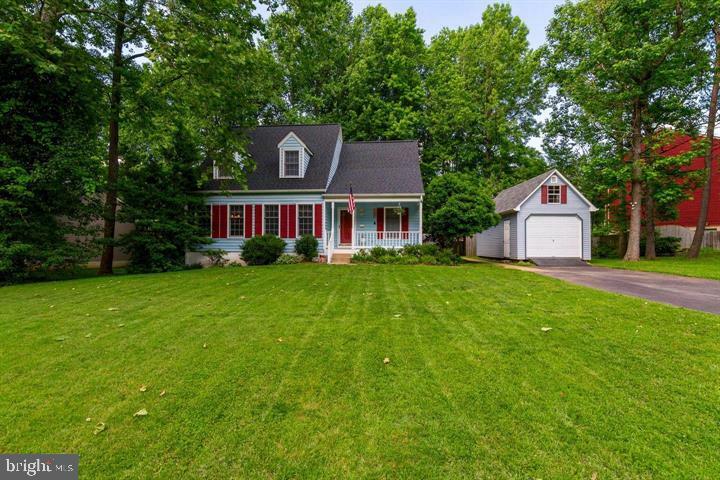 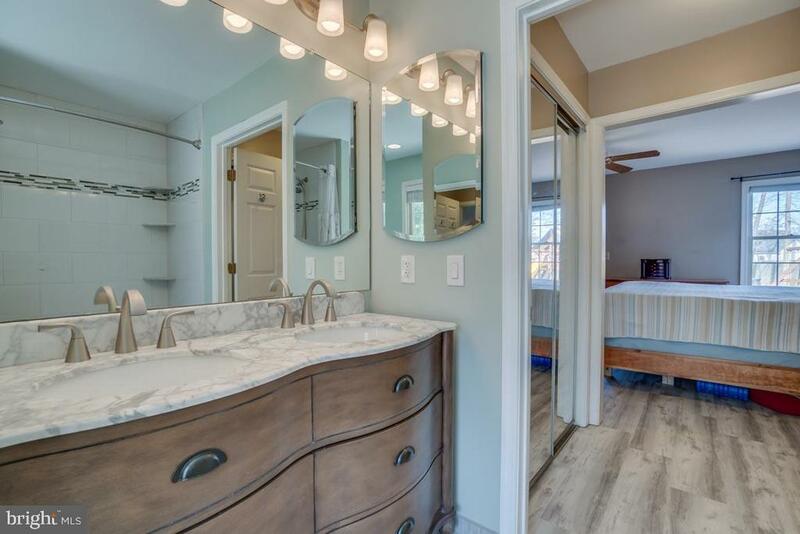 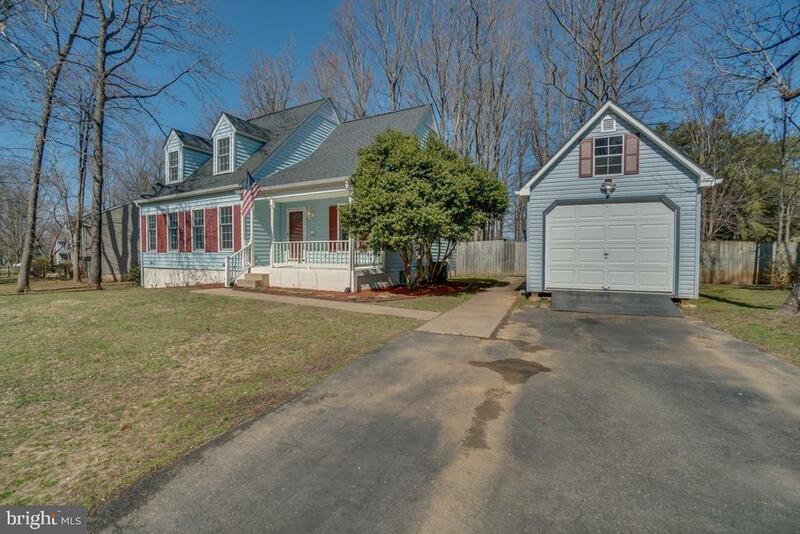 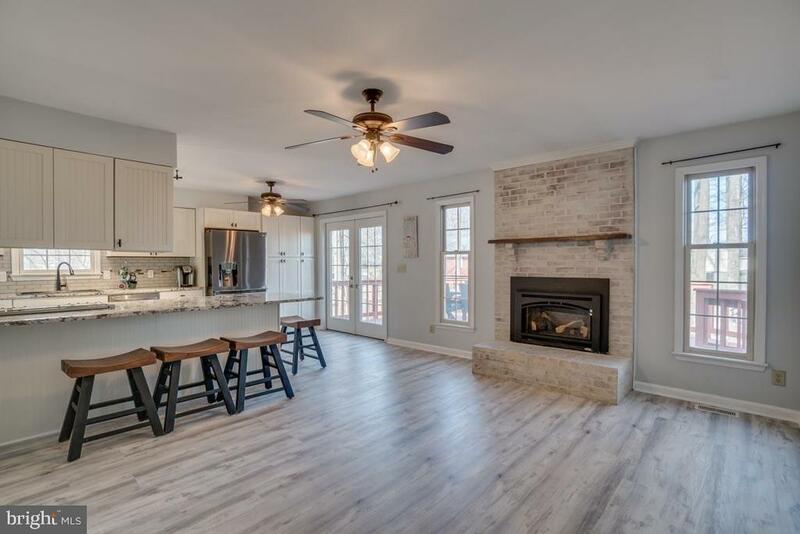 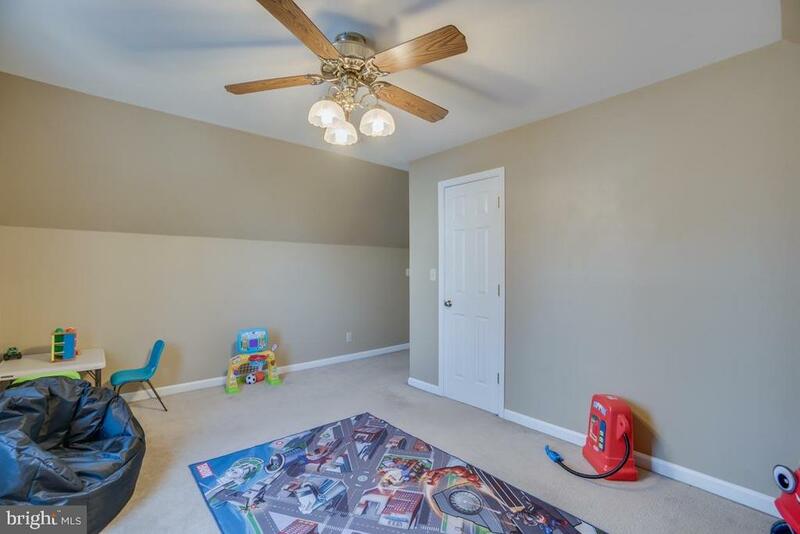 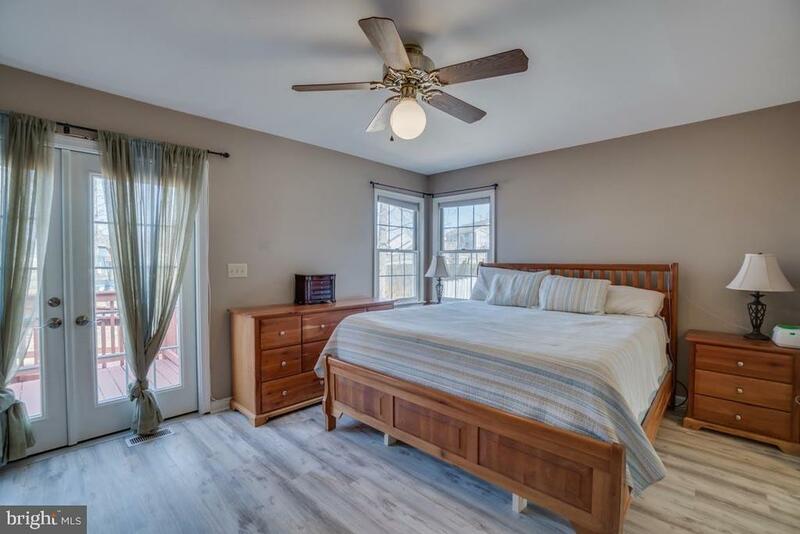 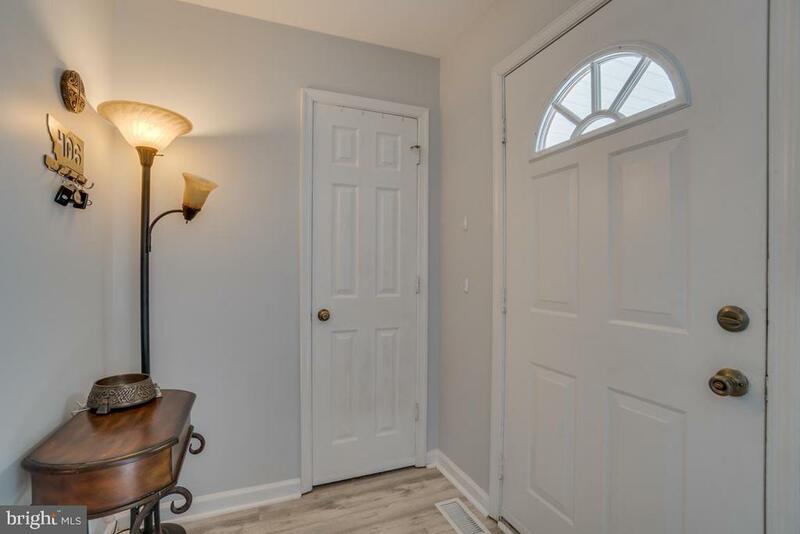 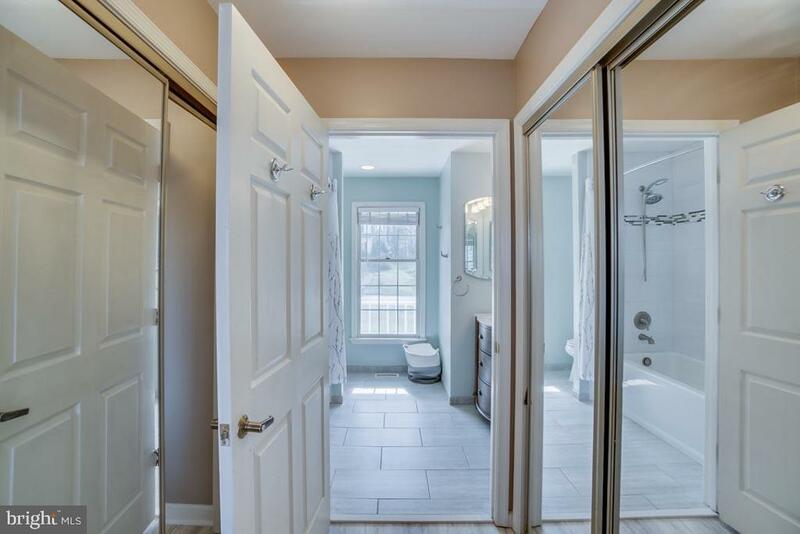 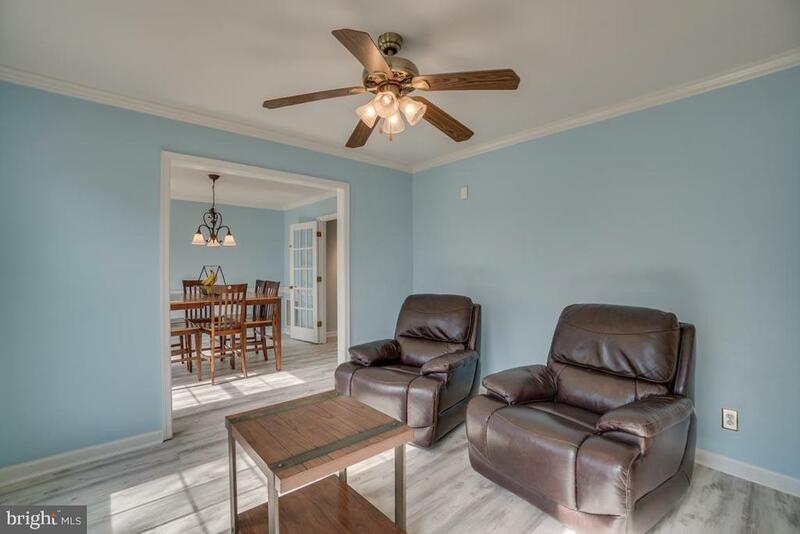 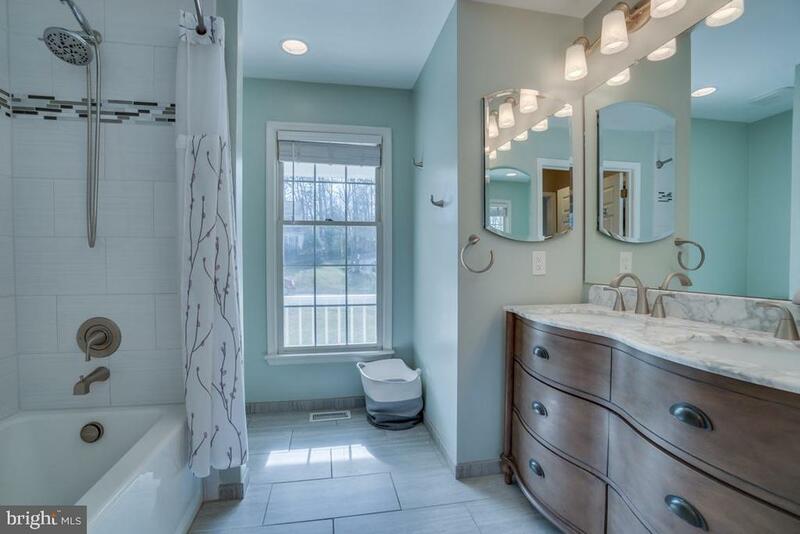 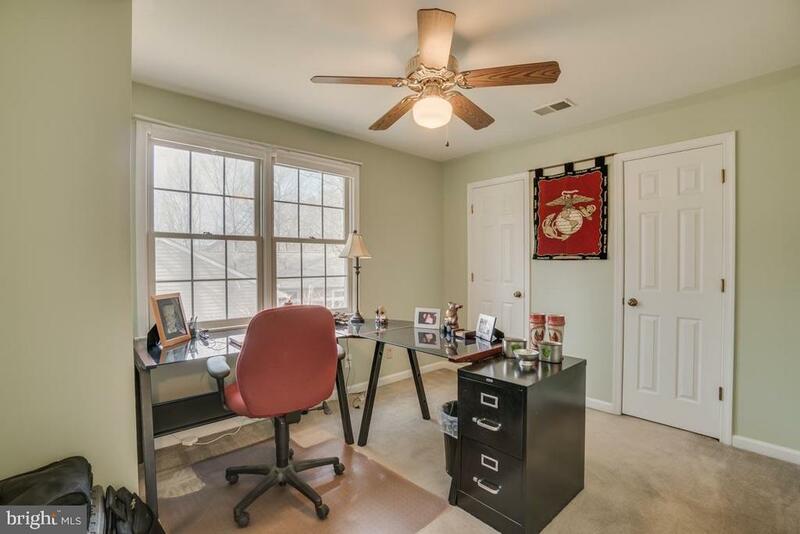 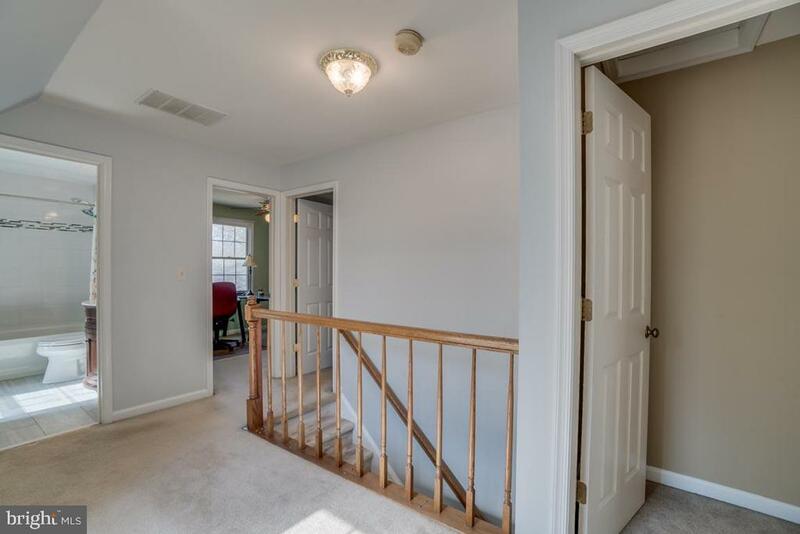 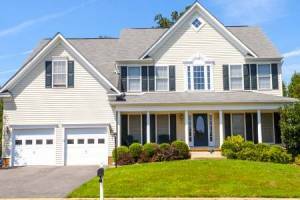 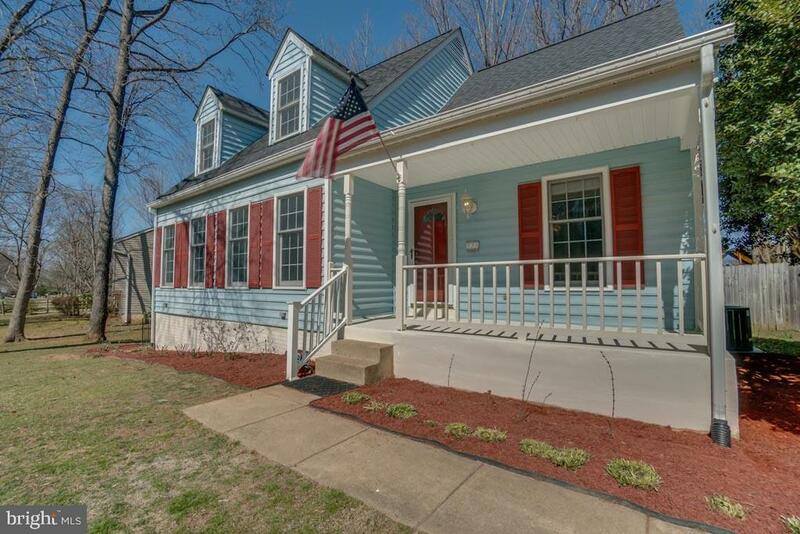 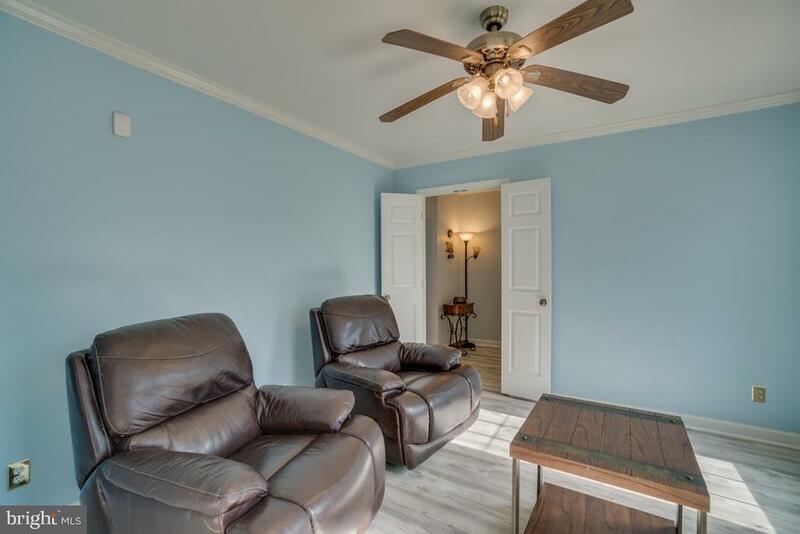 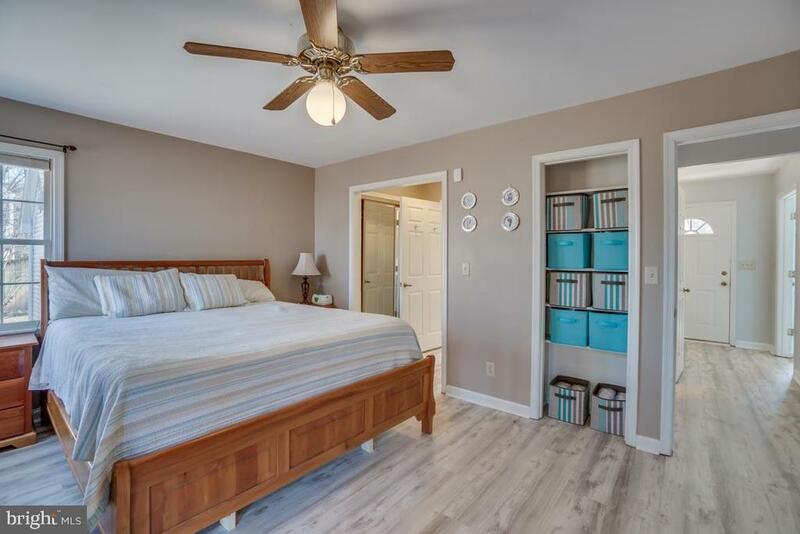 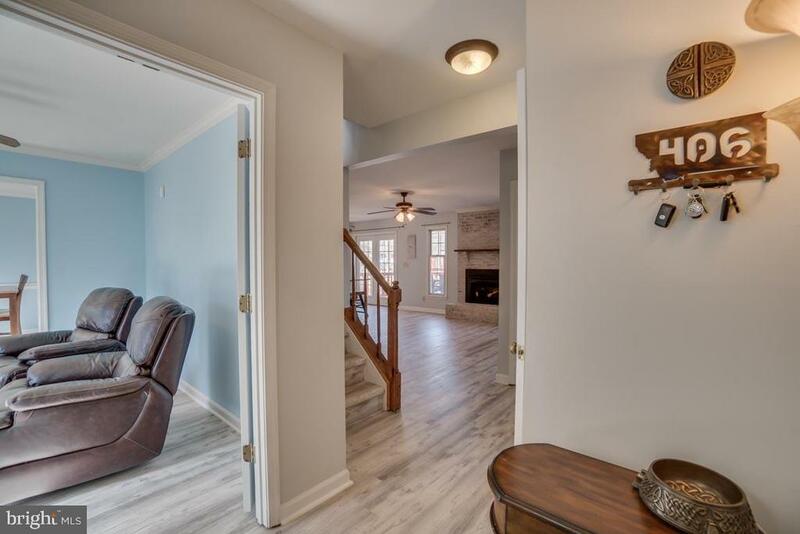 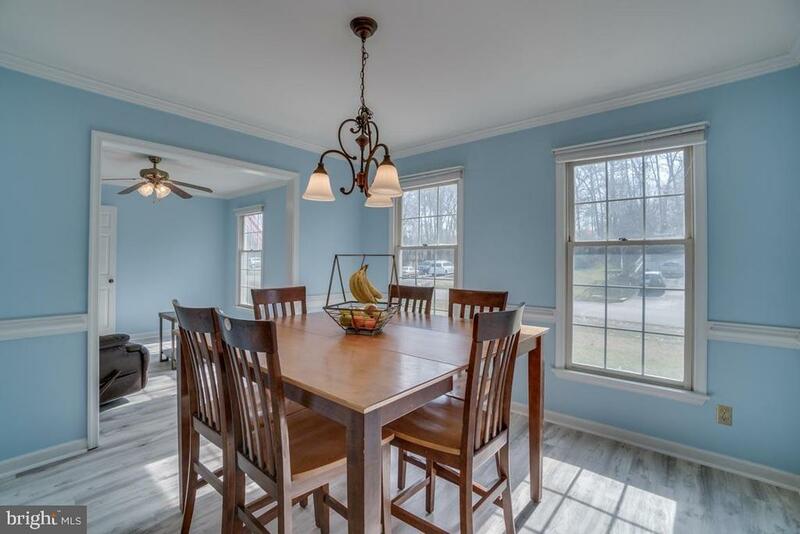 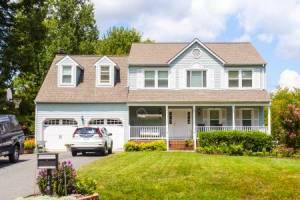 Home also includes new floors, remodeled bathrooms, fresh paint, fireplace beautifully German Smeared, Main Level Master w/French doors to deck, dual closets, and Beautiful New Master Bath. 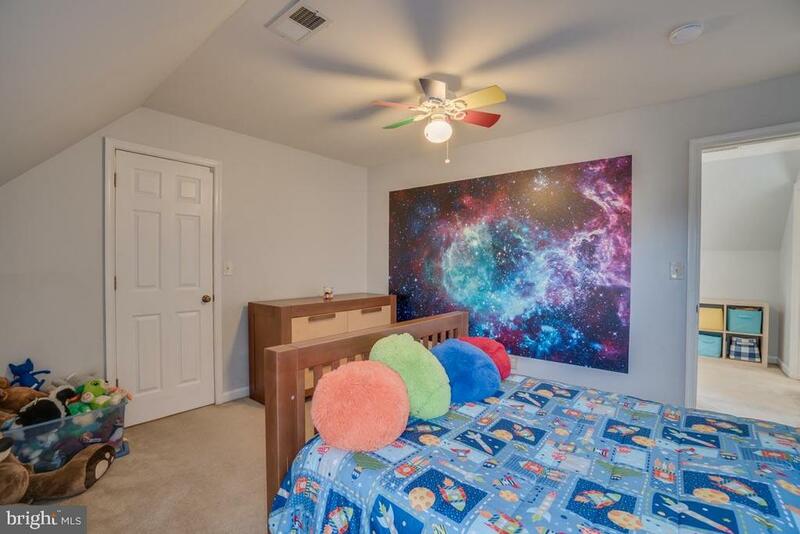 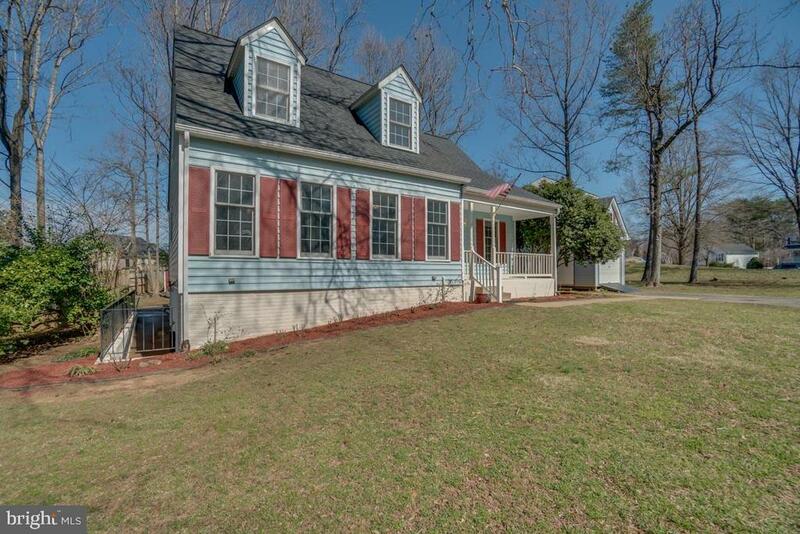 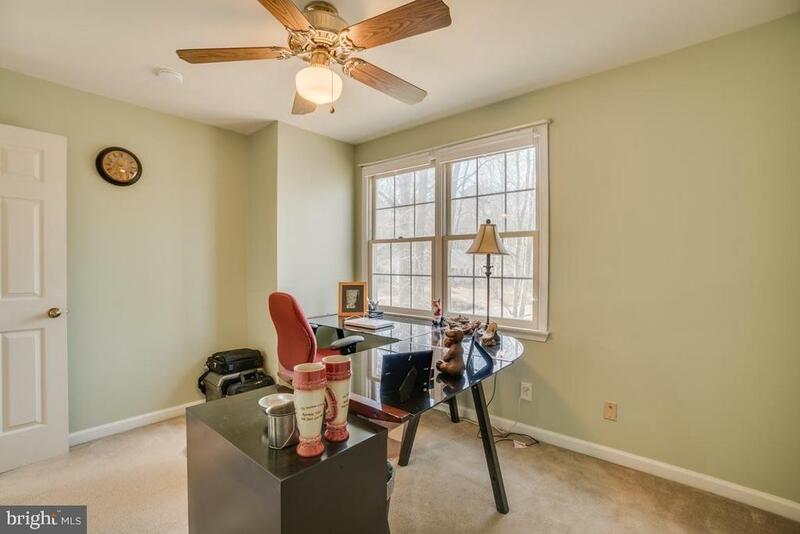 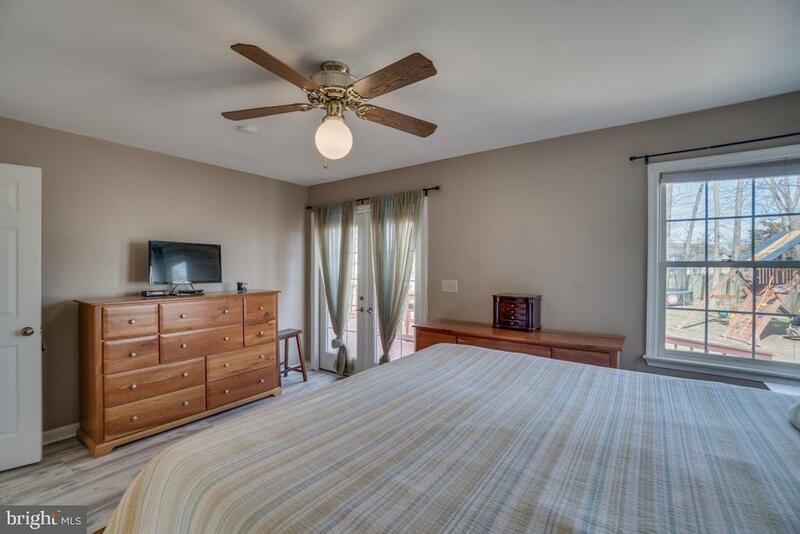 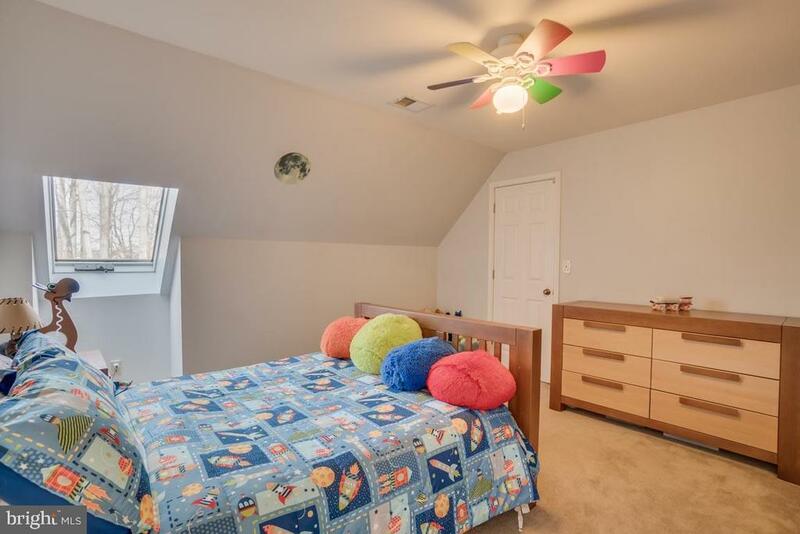 Plenty room upstairs with loft area, 3 nicely appointed bedrooms, and remodeled bath. 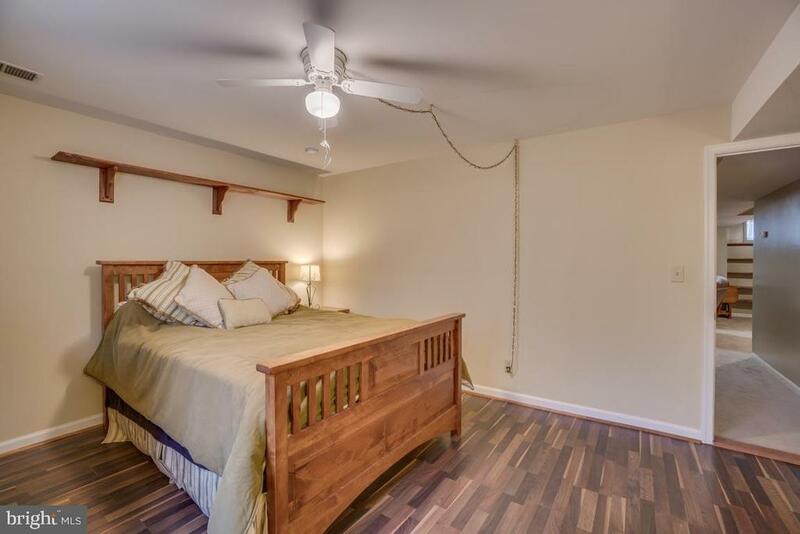 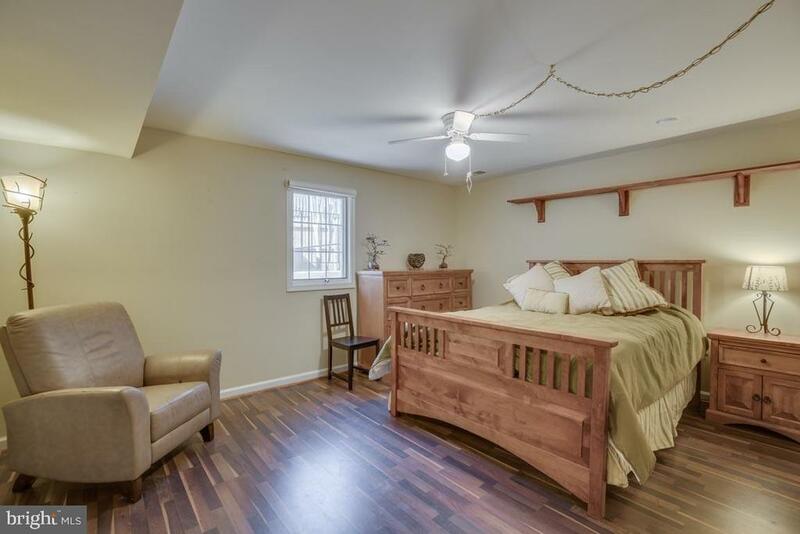 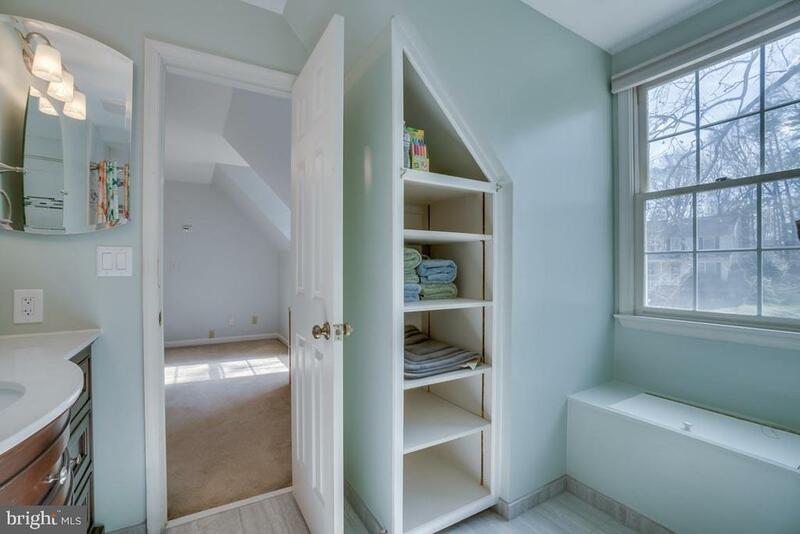 The basement/ retreat area includes extra large bedroom, with lovely floors, for the in-laws with their own full bath. 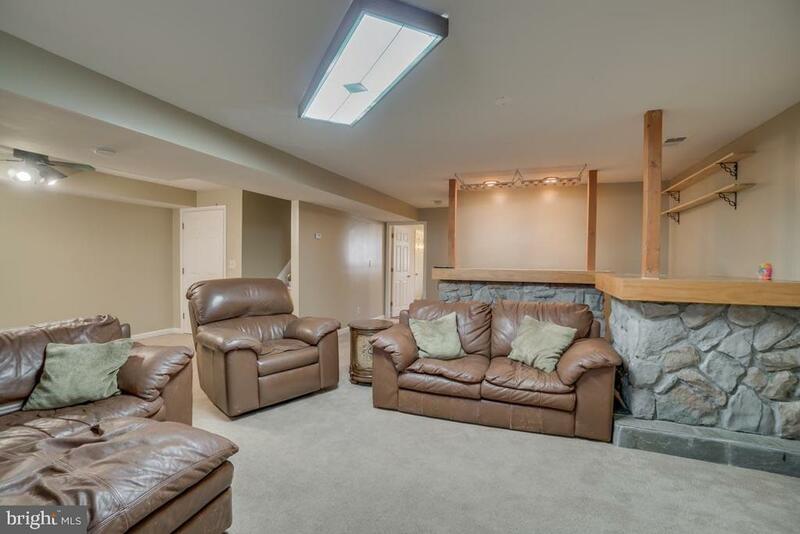 Also has bar and shelves in the rec room and a storage area. 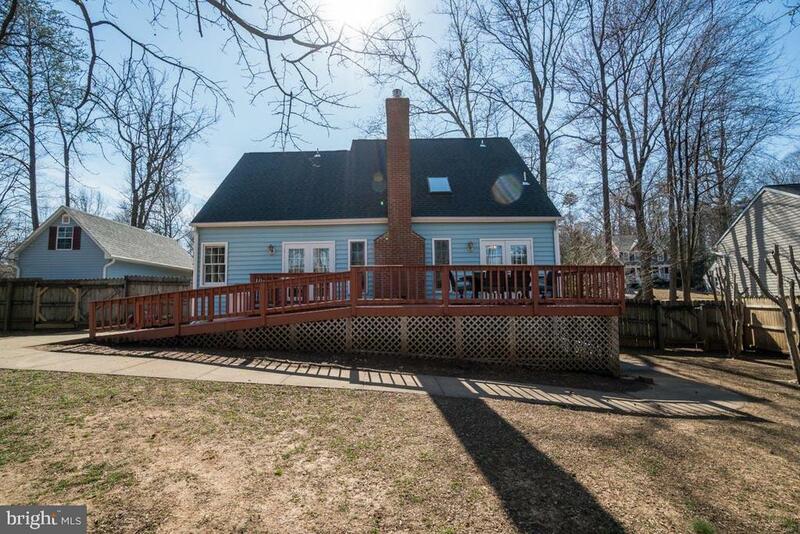 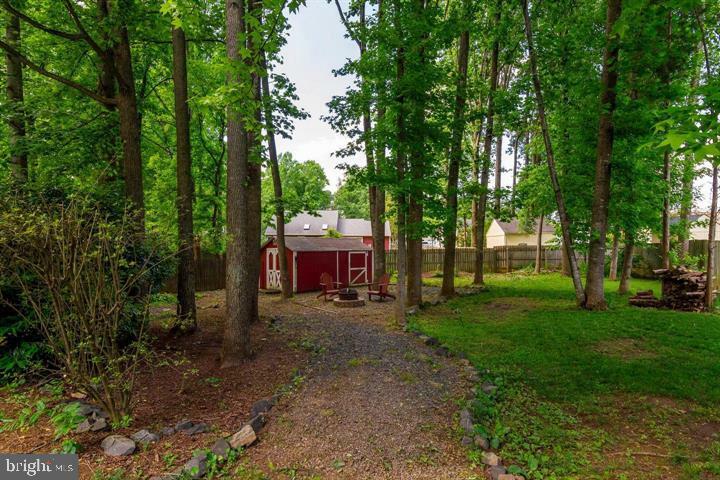 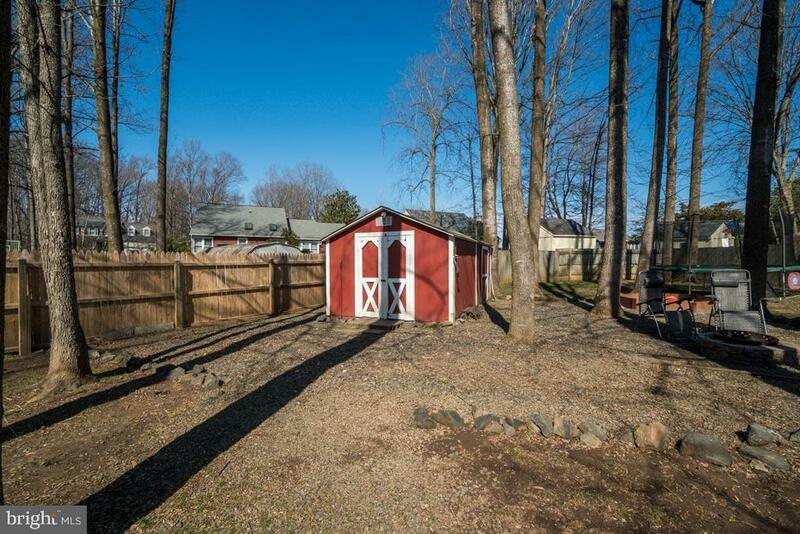 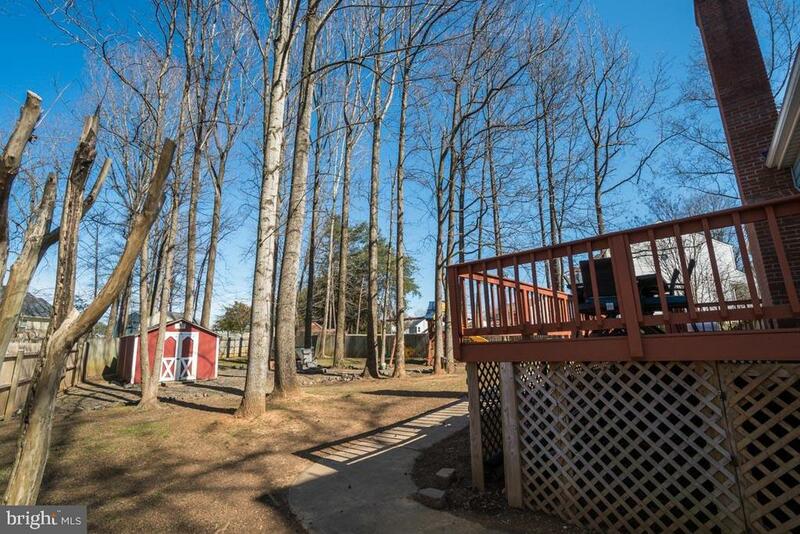 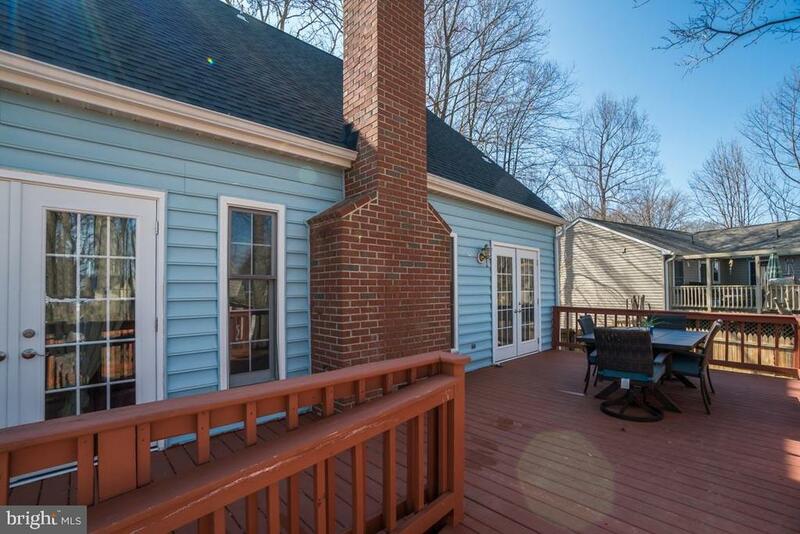 The picturesque backyard comes with an over-sized deck and a shed, play-set and trampoline does not convey. 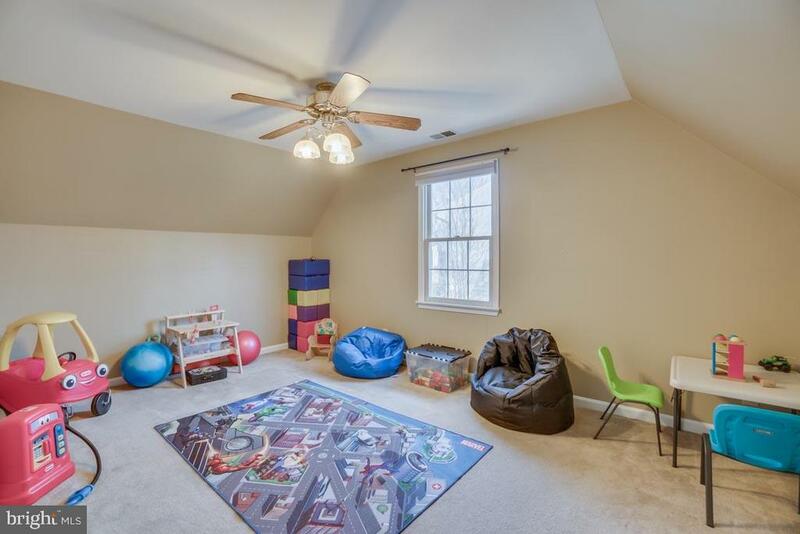 Two story Garage with tons of storage. 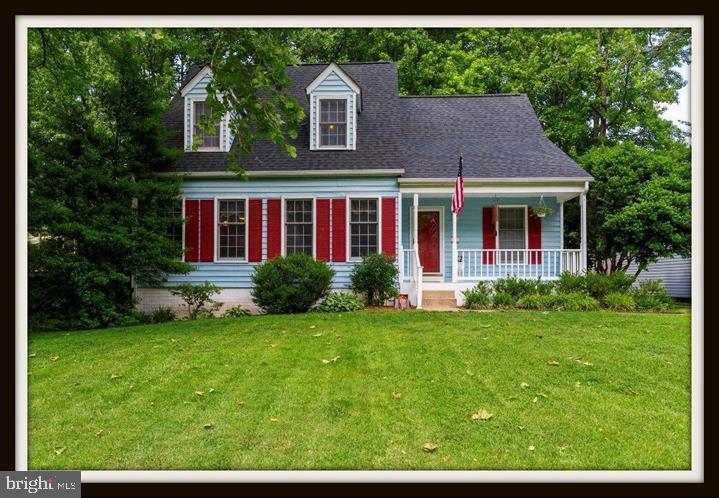 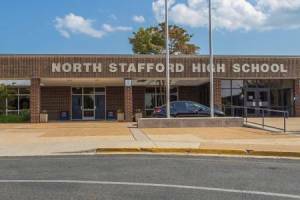 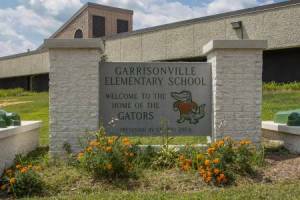 New Roof 2014 has 40 year shingles, newer HVAC, So much to enjoy that you must see it to believe it.